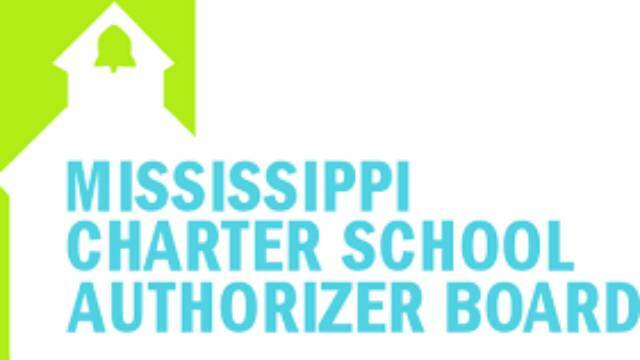 There will be no new charter schools opening in Mississippi next year. Mississippi Charter School Authorizers rejected a plan by Ohio-based I Can Schools to open a number of new charters in Jackson. The state authorizer board voted against the charter operator, four to two yesterday, citing concerns over mixed academic performances of the some of the group’s newer schools. Board President Tommie Cardin says the state needs to uphold high standards. "We're trying to balance the interest of acquiring quality operators while at the same time ensuring that the high standards are met and that our laws are followed," Cardin says. "There's an inherent tension there. But that's why we're here as a board is to try to work through that and reach decisions that are in the best interest of our children." But board membersKaren Elam of Oxford says I Can needs time to establish itself. "The message we may be sending is that we're not very open to giving people a try when they have, what I feel, demonstrated, perhaps not to the highest level as we would want, that they can be effective given time," says Elam. New Orleans-based Collegiate Academies withdrew its application for a high school in Jackson after it was also recommended for rejection. 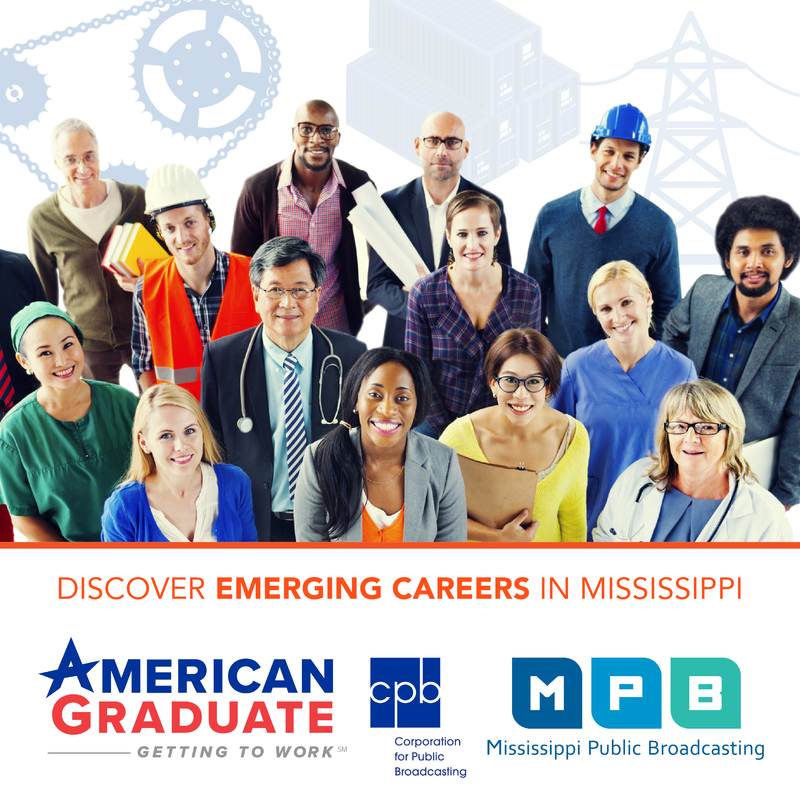 There are only three charter schools operating in Mississippi, all of them are in Jackson with a fourth scheduled to open next year. Workers Rally to "Fight for 15"